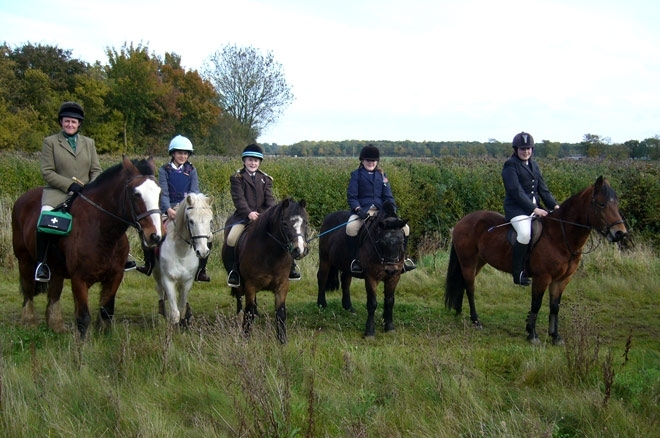 A sponsored ride was organised by Stretton Riding Centre in Rutland, in aid of the Equine Grass Sickness Fund, following the death of one of its own horses, Beau, who died from the disease in July 2010. He was put down within 2 days of becoming ill. Beau was very much loved and is missed by everyone who knew him. 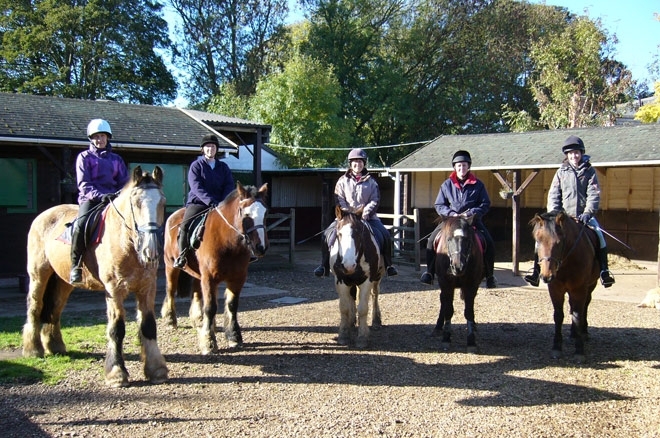 Numerous riders took part in the event and thoroughly enjoyed it. The centre had already raised over £400 through a number of table top and book sales and the total amount raised by everyone was a fantastic £2,040.26. Stretton Riding Centre also intends to plant a tree in memory of Beau, in George Henry Wood where the ride took place, and has permission from the Woodland Trust.